People never fail to invite someone if there are occasions or special events. Guests play a vital role in making an event more successful and more fun. Thus, event planners need invitations in order to achieve that. 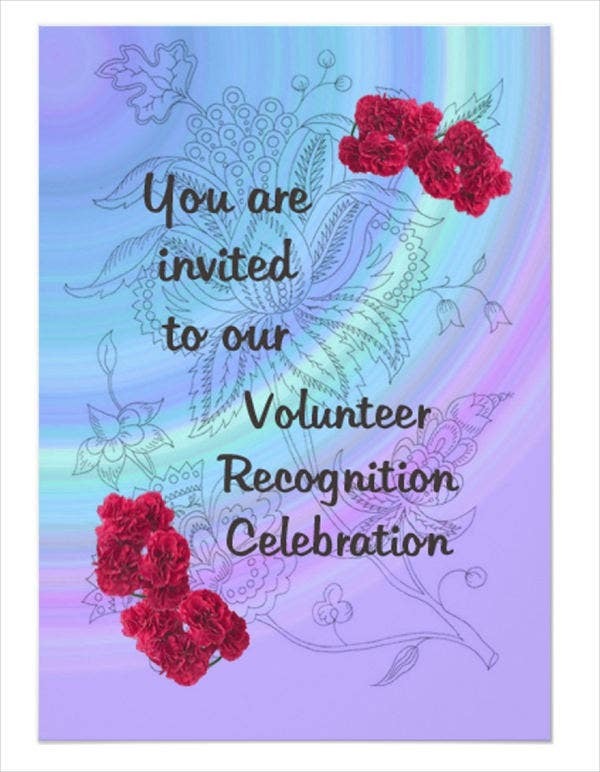 It is a formal way of inviting people to come or attend to an event or inviting to do something. An invitation comes in different forms. 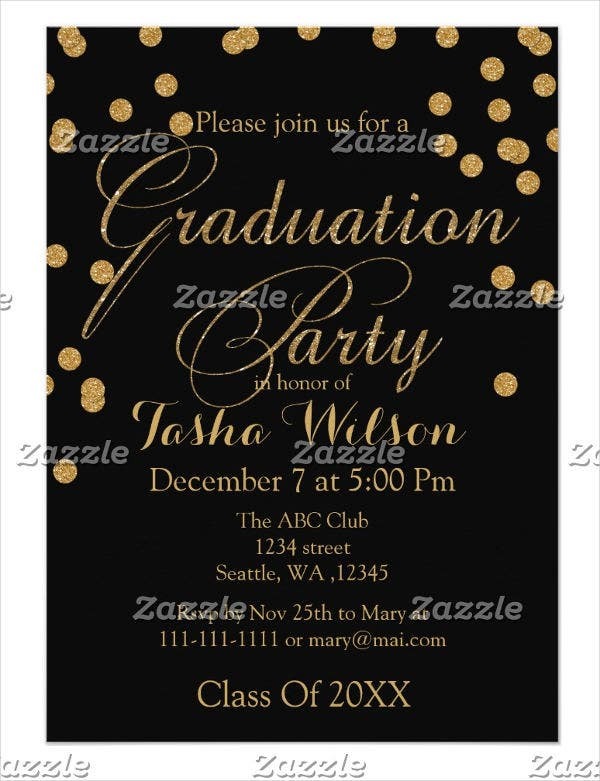 They can be in a form of a card, e-card (basically emailed invitation cards), flyer, or banner. Among these options, the most common one is the physical card. Here on this page, you get to see all sorts of sample invitation cards. They have amazing layouts that you will surely love. 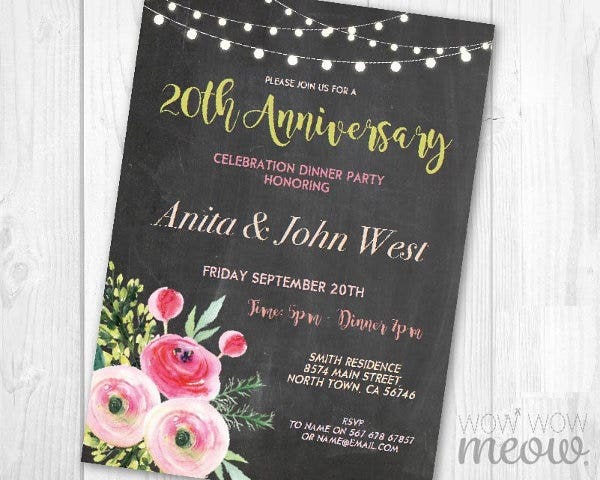 If you are planning a gathering and you want to impress your guests through your invitations, then these invitation templates that we have are a perfect choice. You can scroll down and see for yourself. Below are image samples for your reference. In every special occasion—birthdays, weddings, parties—people invite guests to make the event more meaningful and fun. That is where the invitation card comes in. 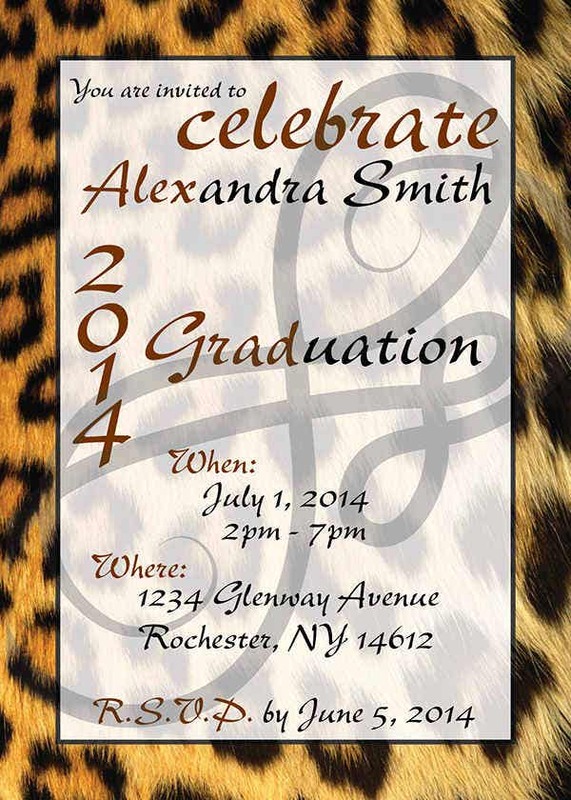 Usually, people want to make a statement by handing out memorable invitation cards. This is also one way for guests to think what’s in store for them. Creating a plain and lifeless card might lead them to think that your party would also be boring and lifeless. 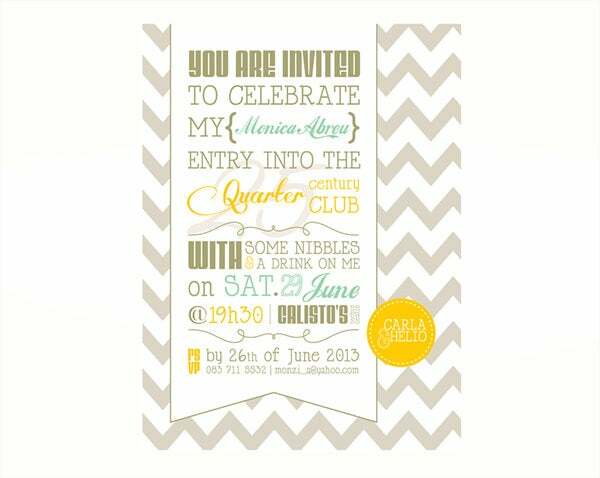 So always keep in mind that your invitation card serves as an introduction to your event. Now there are ways of sending an invitation. The traditional one of which is sending a physical card to the recipient. 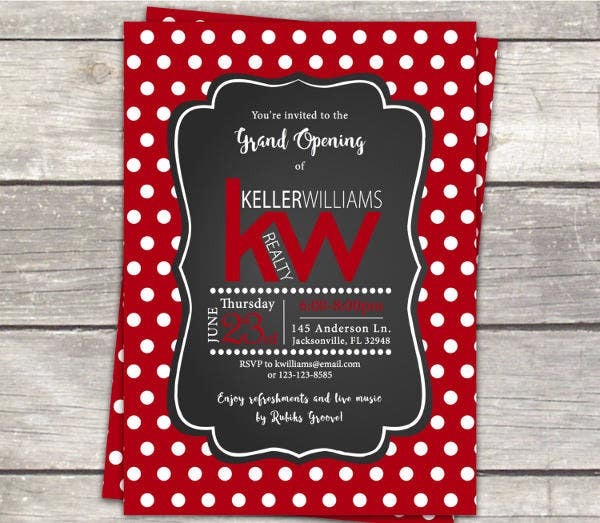 In the modern age, however, invitations can now also be sent digitally using social media apps, email, or instant messaging applications. They are cool, neat, artistic, and sophisticated. 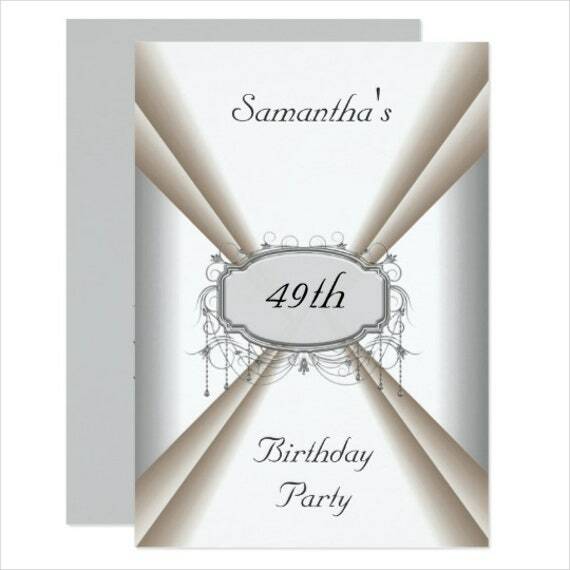 Invitation cards also make your guests feel exclusive. Nothing beats actually reading the words “We are cordially inviting you to . . .” right? 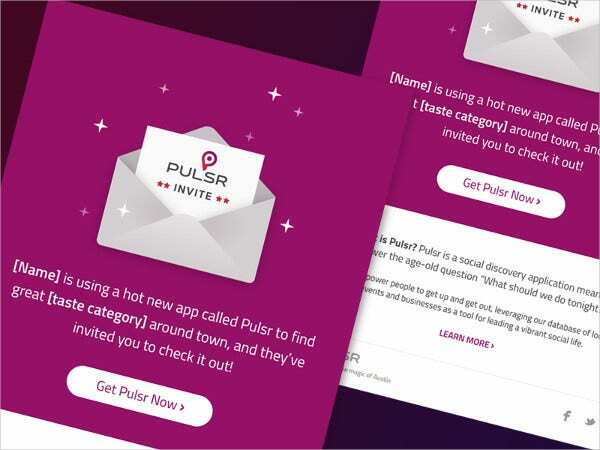 Traditionally, they are the best way of reaching major targeted guests since almost everyone of us has an address but not necessarily active on social media. 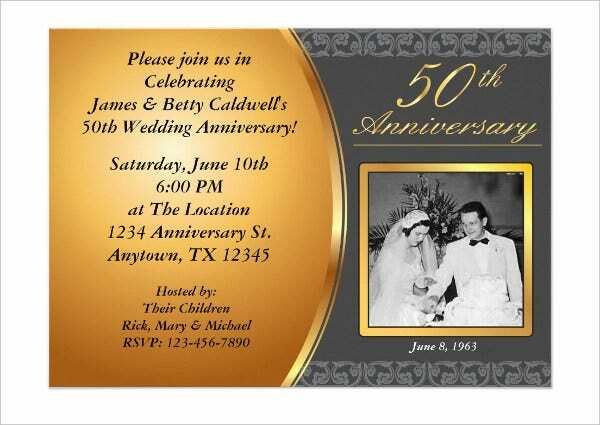 Surely, your elderly guests will have a fair share of receiving invitations via invitation cards. 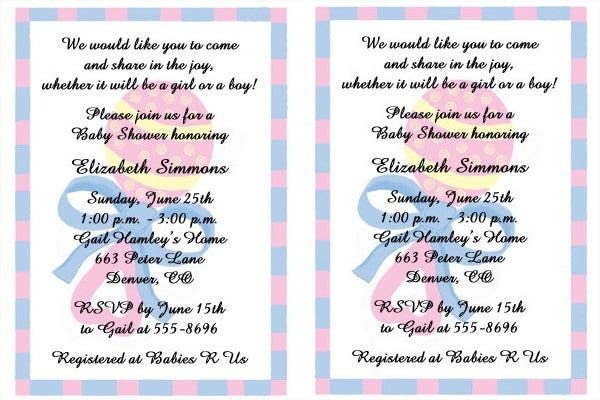 Also, they are more personal and shows that you put effort making the invitations. Psychologically, that leads your guests to thinking you actually want them to be join in your celebration, captivating more people to respond with a huge Yes to the RSVPs. 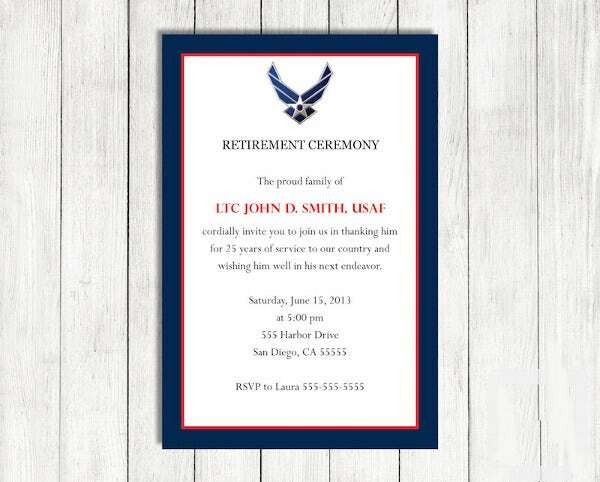 Traditional invitation cards are printed on paper and contain the precise advantage of a physical object to be held, looked at, and be kept as a lasting remembrance or souvenir. It is also your design which shows your whole personality and allows you to show off your creativity. 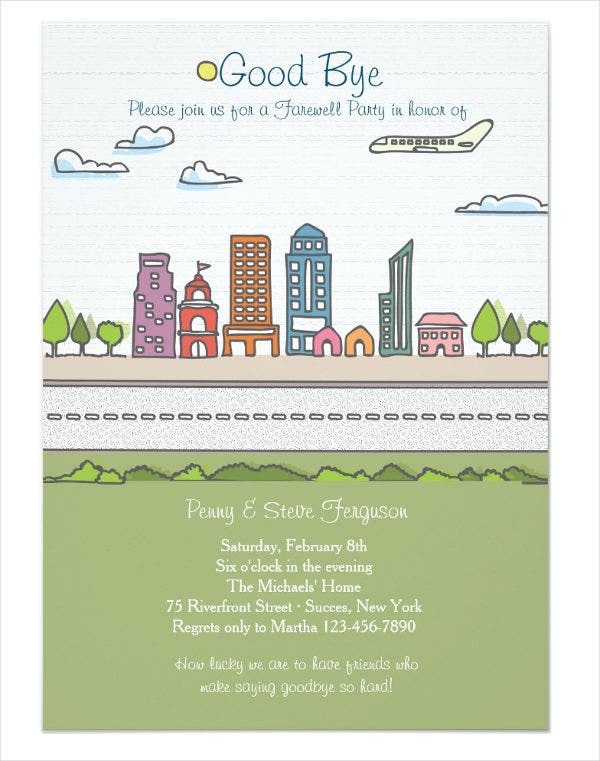 If you’re tight on budget, digital invitations are the way to go. Sending emails and using social media is practically free, and they can be easily created and circulated too. 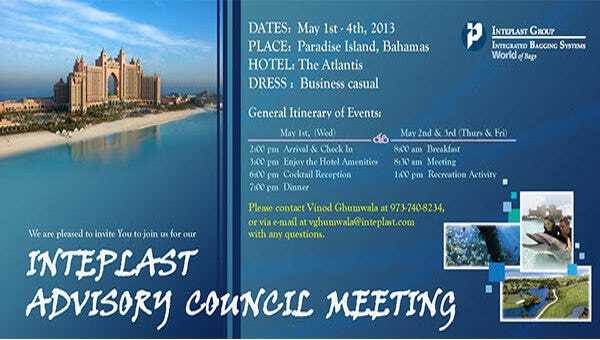 Guests can RSVP almost instantaneously. This is also a bonus for party planning as it allows you to begin catering for the number of guests who have responded. Guests also can see the guest list, which at some point, can either be a pro or a con. You decide. If there are changes to the event, such as timing, dress code, venue, and so on, it can be changed quickly and easily. This will make the event more flexible, especially if you can’t get the location you want to have. Guests can easily chat to another, thus making the communication more convenient. This also allows guests to organize sharing ideas and suggestions. Either of these two, you can surely deliver your desired invitations to your respective guests. It all depends on your preference and overall budget. Just make sure you do your preparations ahead of time so that there will be no lapses. The design should always match your event theme. Uniformity is also the key. 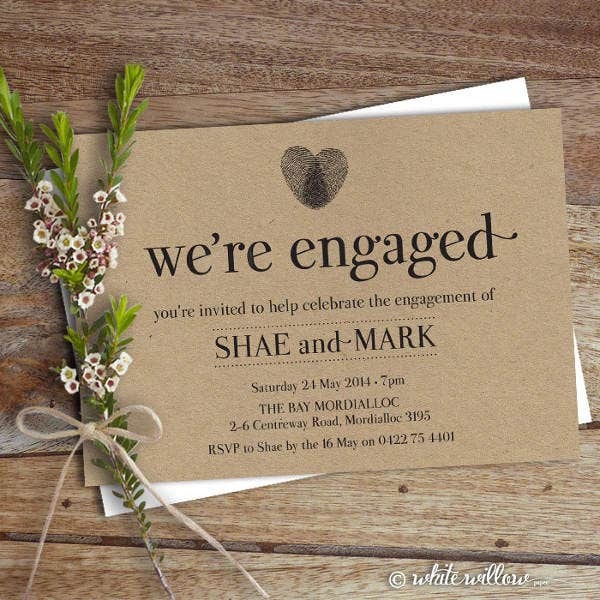 Make your invitation a cut from the usual plain ones. 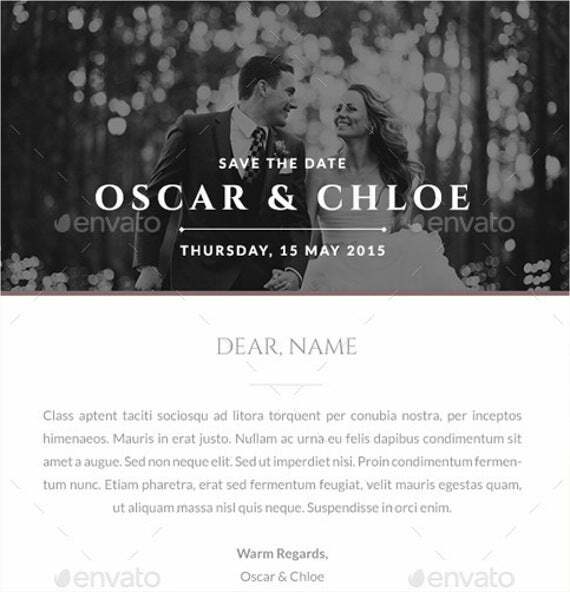 Other related content: Invitation Cards in PSD, Free Invitation Cards, and Corporate Invitation Cards. 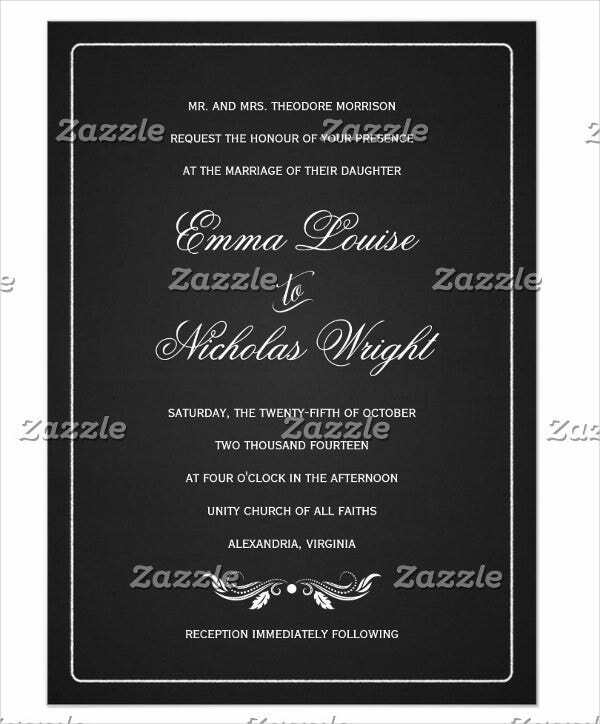 Apart from the typical event invitations, there are also some that are not for casual or social events. 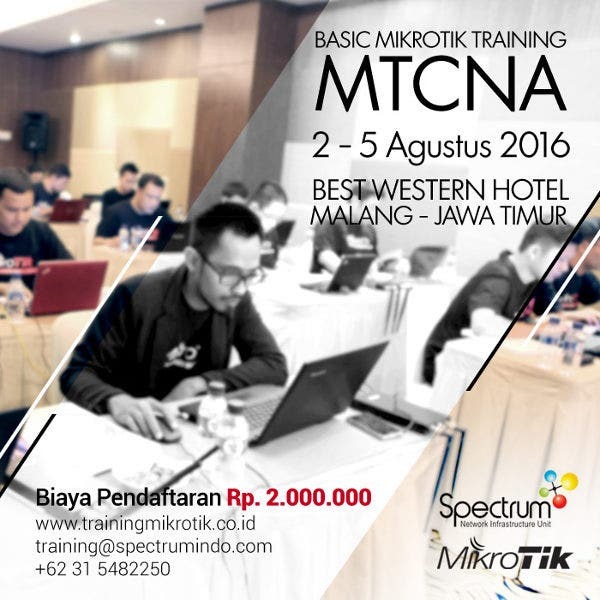 Safety training invitations and business training invitations are great examples. Safety training itself is where practitioners must focus on accident prevention, safety promotion, safety compliance, accident and emergency response, personal protective equipment, safety practices, and construction safety practices. In this, employers must document all training. Creating a training matrix that will help keep track of who has been trained, the training topic, and when it is time for refresher training. This is a type of invitation where employees are asked to attend safety seminars and training and overall safety program, including relative site specific safety information, in exchange for a safety management certificate after finishing the whole course. Business training is designed to meet the subject standards for any organization’s educational development program. It also features about comprehensive courses in need-to-know business principles such as management, accounting, business law, marketing, and sales. Trainees will be able to discuss concepts and skills that are useful for daily responsibilities such as managerial concepts, how-to plans, how to organize and control, the motivational process, and employee relations. 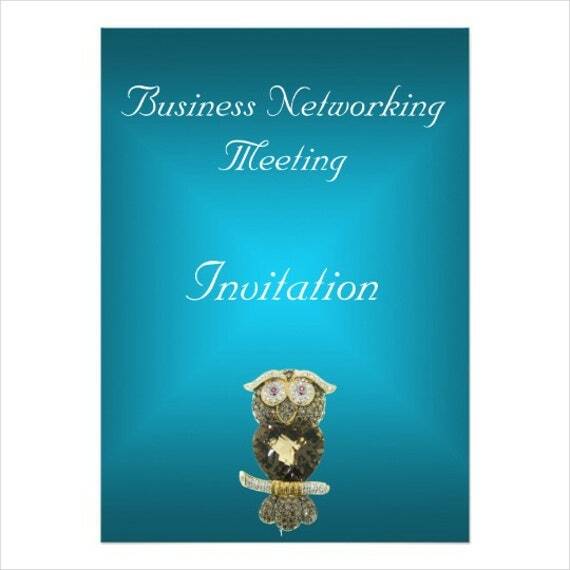 For this type of invitation, people, especially employees, are asked to attend seminars in imparting information regarding business and/or instructions to improve business skills and performance or to help in attaining a required level of knowledge or skill needed in a business setup. 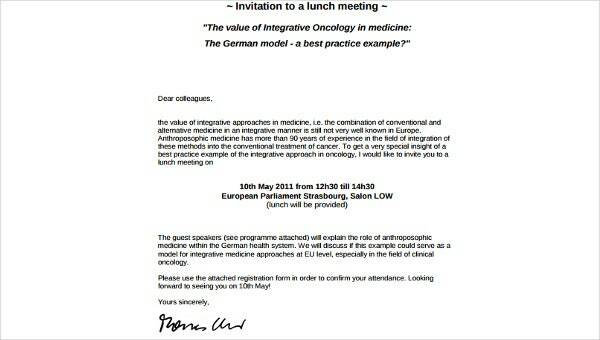 In general, invitations are very useful in their own way. 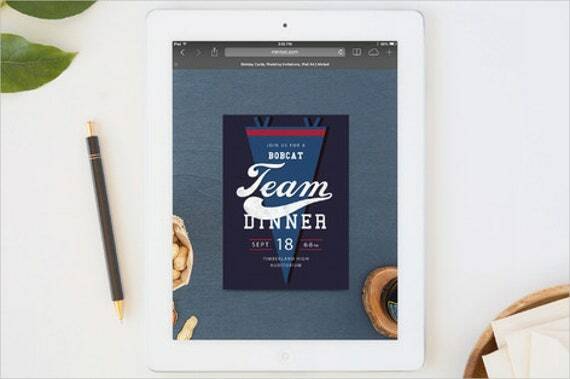 This can be a marketing strategy to some company or business and a tool to invite guests to a formal event. We can’t disregard the reality of living in a world where almost everything is being automated, but what does a simple invitation have to do with this? Well, there is a huge connection. That overstrung feeling we get when we find an actual, physical invitation right on our doormat is no doubt very heartwarming and delightful. We often have this feeling of enthusiasm when opening the envelope, feeling the paper’s texture, reading every inch of detail, and then boastfully displaying it on the counter. It somehow acts as a little keepsake of something to look forward to. I bet you can’t feel the same feeling for an instant message or an SMS, can you? 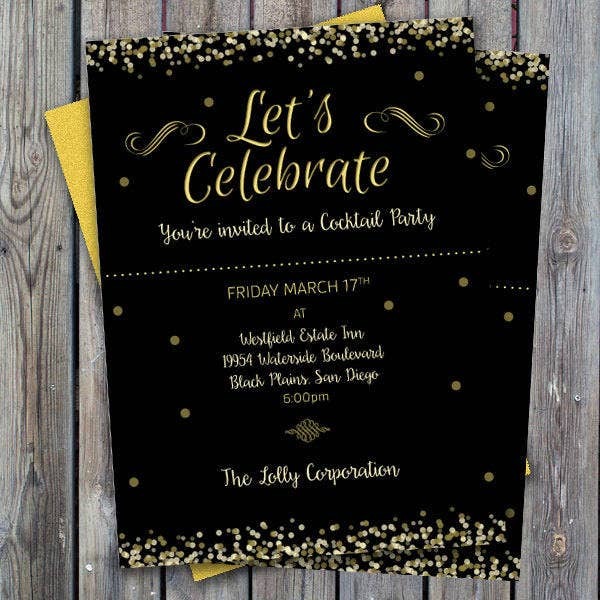 Those commercial invitations are mainly printed using one of the following means: engraving, lithography, thermography, letterpress printing, sometimes blind embossing, compression plate process, or offset printing. 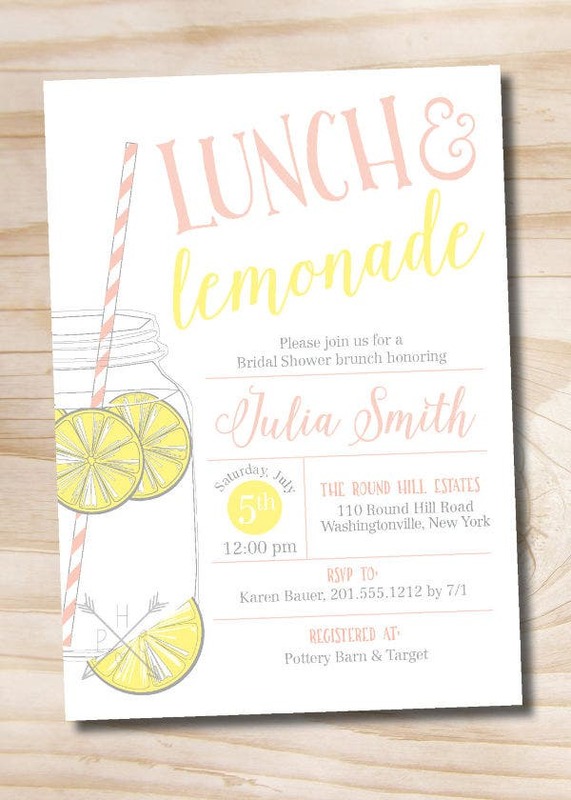 Today, a lot of handcrafted event planners are printing on their home computers using a laser printer or inkjet type. They can also be handmade or written in calligraphy, this is ideal for those artistically inclined individuals. 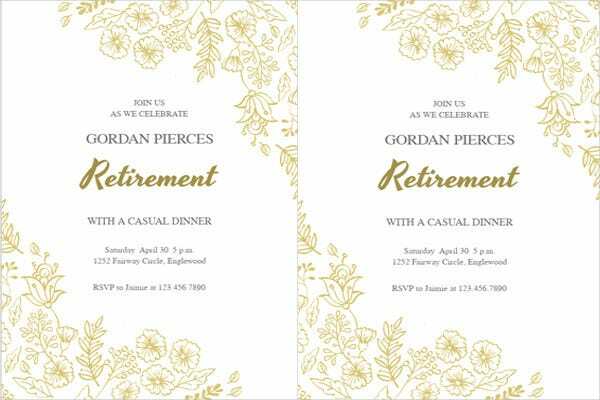 Modern invitation designs follow what is or trending for today’s generation. 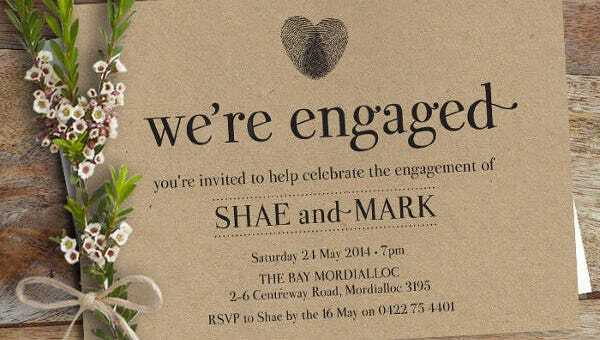 Where Did invitation Cards Originate? The invitation card’s history is a storied one. 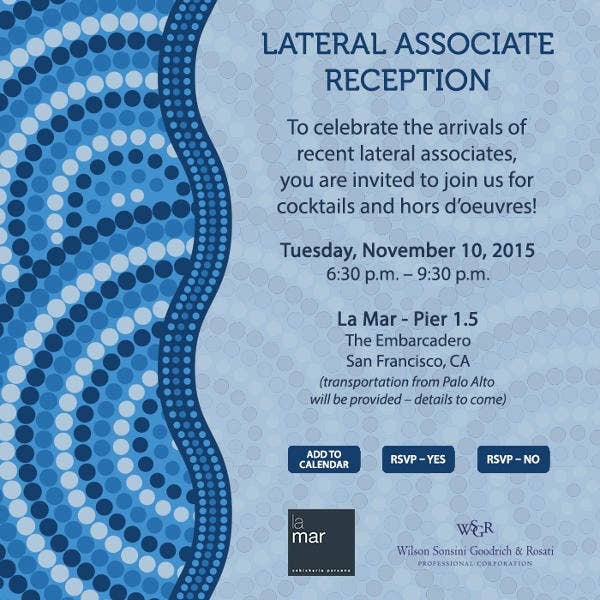 It has a long history and adds to the evolution of invitations that we know today. Historically, invitations were only utilized for social events by the noble people in England and France. This started in or around the eighteenth century. Queens, lords, dukes, and the rest of the high society would be the only ones who are allowed to send invitations. If there is an event or party within the members of the same group, they would send out handwritten announcements. Usually, the lady of the house is in charge of writing and sending the invitations, but over time, the responsibilities fell on the butler or the secretary. The most luxurious way of showing how well they were educated was in the form of calligraphy. This is how each invitation was written before. In calligraphy, it showed flawless penmanship; however, this has changed due to today’s modern methods as calligraphy is already considered as an art form. Before, invitations were delivered by hand and on horseback due to the stinging distrust for the postal system. A double envelope was used to protect the invitation from damage throughout its voyage to its recipient. This tradition remains today, despite advances in postal availability. Invitations—long before this generation—were mailed in double envelopes. The inner envelope may be lined but not gummed and fits into the outer envelope. The outer envelope is gummed for sealing and addressing. In recent years, the inner part of the envelope is usually left blank in case of postage. In some cases, there is another from of fold that takes place of the inner envelope. 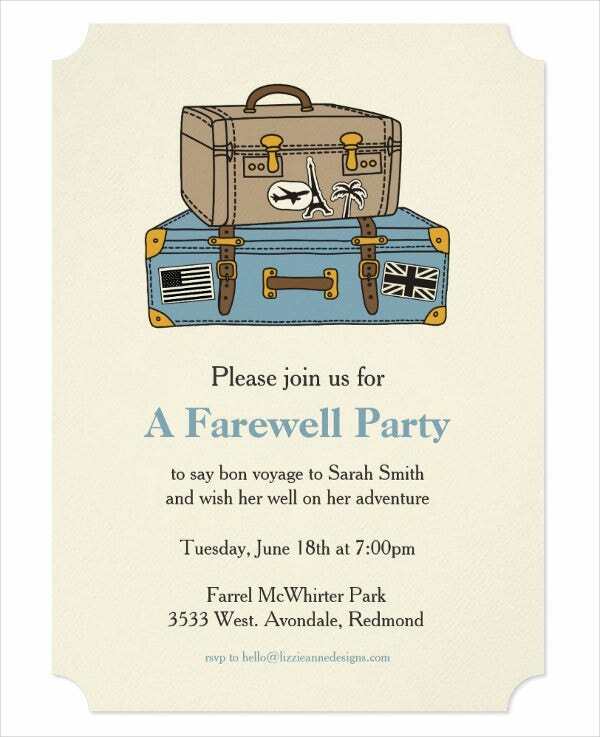 Other related topics: Housewarming Invitations and Farewell Party Invitations. Inviting someone also needs an appropriate approach. You can’t just say, “Hey! Come to our party,” as other people might possibly think that you are not serious about it and they might decline the invitation afterwards. In here, we give you tips on how to properly invite people to your party. 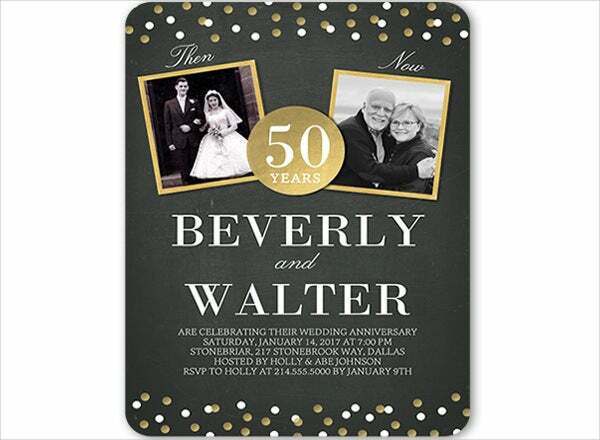 You can think of a retro-themed party invitation could feature elements from the not-so-distant past. 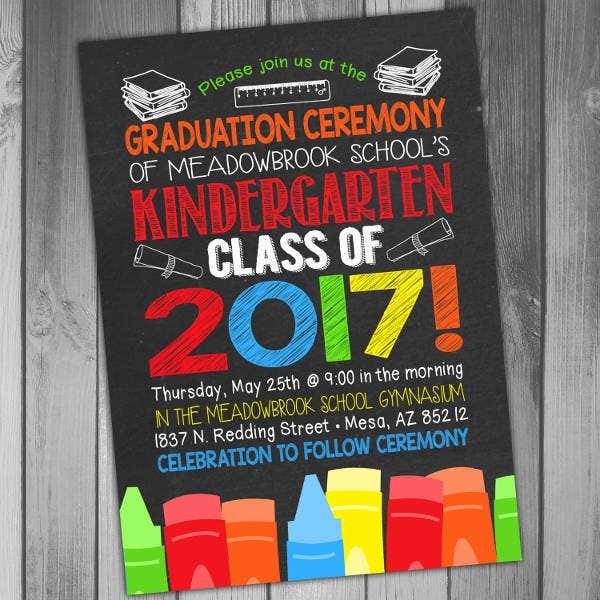 People are highly likely to look at your invitation, and this can lead to a quick first impression—and remember, first impression lasts. So make that an awesome and notable first-time encounter. 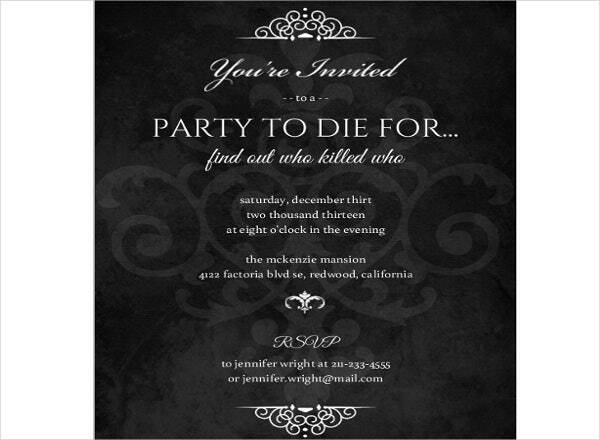 If your party doesn’t have a theme, mirror the invitation’s formality to the party. If you’re throwing a black-tie soiree, keep it simple with a plain border, maybe cursive font, and to-the-point text. Make sure to add all necessary information guests will need to know about. In this case, it us usually the time and date of the event, the venue, where to contact for more details, and RSVP details. You may want to include a few selling points, if applicable. Give your guests a slight hint as to what you have planned for the evening to excite their appetite. You can give your guests a slight hint as to what you have planned for the evening to excite their appetite. Keep in mind the level of formality of your party. 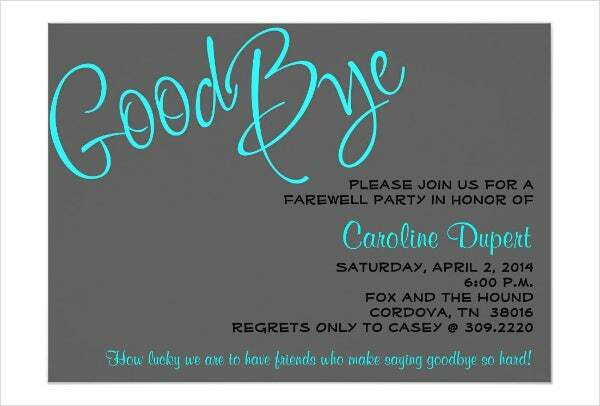 A formal party should require a more formal invitation such as a letter. An informal party invitation is up to your discretion—a phone call, an email, or even a social media event would all work fine. When planning for social events, usually this will require an advanced notice of around 2 weeks. Determine on how many people you want to attend on your party. When thinking about a party’s size and attendance, there are tons of things to consider—How huge is the space for the venue? Is it okay for the people you invite to bring friends? How many friends? and so on. If you’re having your party at a club, hotel, pool, etc., think of how many people can the place accommodate. Be mindful of how many people you invite. Oftentimes, the number of people you invite to a social media event and the actual number of people that show up are quite different. Never assume the numbers you see online since this tends to be misleading. Usually, fewer people show up than those who RSVP yes.” There is a tendency that the number of invited guests might not be the actual number, especially if the event is open house and people bring their friends. Communicate with your guests. 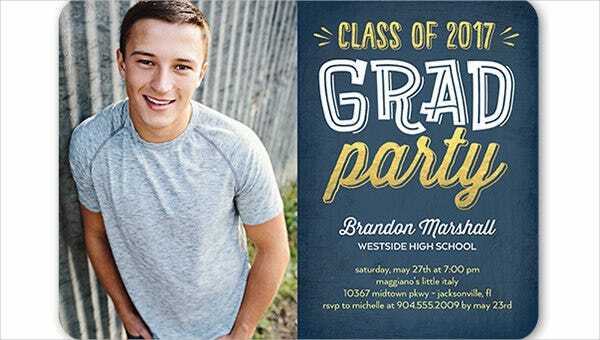 You can raise interest for your party with an in-person invitation. This can be especially effective in a group setting. The more excited you are about it, the less they will likely to forget. They tend to get a bit excited too. Tell them information such as what your party will be like and how excited you are. You can say something like, “I’m really looking forward to it. It’s going to be great!” You can also use tone and body language in a personal conversation for added effect. There is a huge possibility for your guests to come if they had a hand in the creation of your party. We hope with these suggestions you get to invite your guests properly. These can help you big time. You’ll gonna thank us later for that. 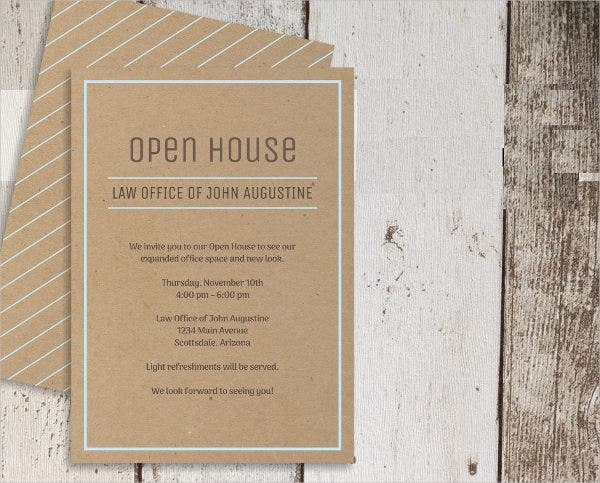 Now, when it comes to invitation card designs, you don’t need to worry. Our website right has it all for you. 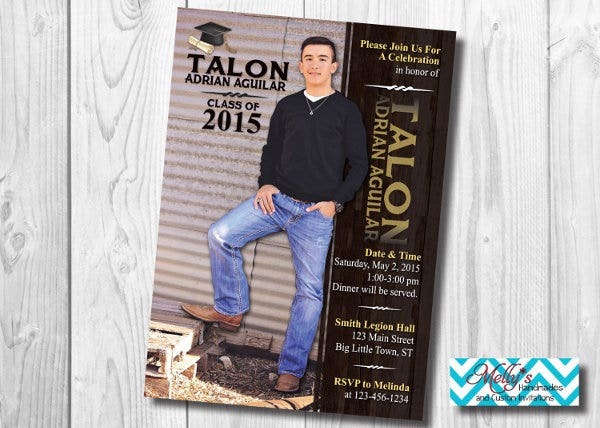 There are numerous invitation designs to choose from. 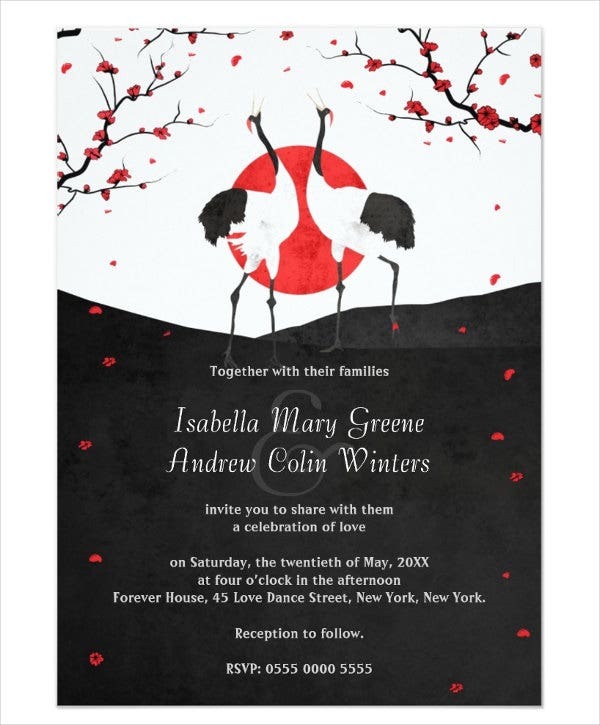 Apart from this, we also have kid’s party invitations, burlap wedding invitations, and ceremony invitations. So download them all now!